Book Ferries to Corsica, Sardinia Elba and Italy from Italy and France with Corsica Ferries - Ajaccio, Nice, Toulon, Bastia & More! 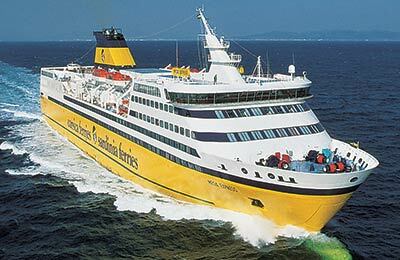 You can use AFerry to book a Corsica ferry to Corsica, Sardinia, Italy and France. Corsica Ferries are also known as Corsica Sardinia Ferries. Corsica Ferries offer the highest standards in comfort and service on board their modern ferries. 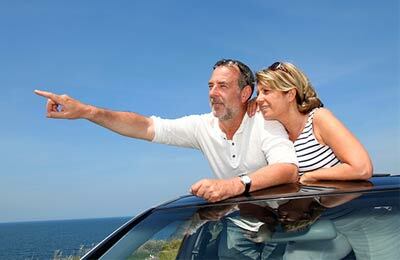 AFerry always has cheap prices for Corsica Ferries and the latest special offers. 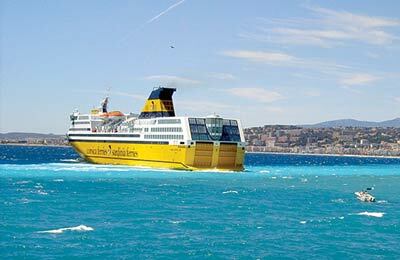 You can use AFerry to book Corsica Ferries to and from Toulon, Nice, Calvi, Livorno, Bastia, Portoferraio and more. For all Corsica Ferries routes and to see the latest prices and sailing times see below. Click on your ferry route for a detailed Corsica Ferries timetable with arrival and departure times. On board a modern air-conditioned Corsica ferry you will find a full range of facilities making you feel your holiday has begun the moment you step on board. Most Corsica ferries offer excellent cabins, bars, self-service and a la carte restaurants, children's playrooms, swimming pools, solariums and shops. Corsica Ferries recommend that you book a cabin for an overnight crossing, however, you can even book cabins on day crossings to help you relax or if you want to have a quick snooze in the comfort of your own bed. Sardinia Ferries offer different classes of cabins from the more simple Holiday cabins and cruise cabins to Top Class cabins and even Luxe cabins for the ultimate travelling experience. Whether you travel on board a Corsica Ferries Nice Ajaccio ferry or if you use the Corsica Ferries Livorno Bastia route or the Corsica Ferries Toulon Ajaccio line, you are bound to have a great ferry crossing with Corsica Ferries. Book your Corsica Ferries crossing with AFerry. 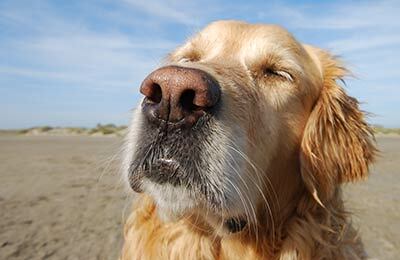 You can book your dog on board a Corsica ferry with AFerry. Just select the number of passengers using the booking form above then on the next screen choose your pet details. Dogs on board have to be on a lead and wear a muzzle. You can walk freely on board with your dog except for the restaurants. Cats and other small animals have to be kept in a suitable cage during the trip and there is no fee.